Publisher: The Folio Society, 1986. 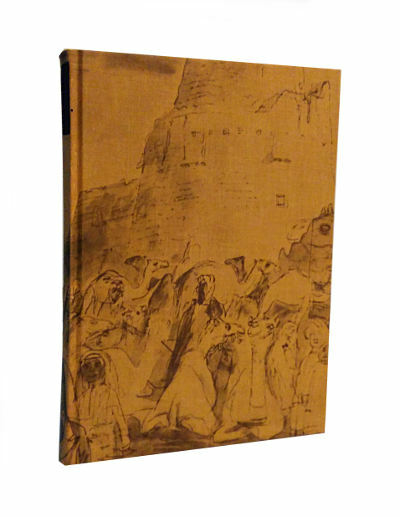 Condition: Hardcover, with slipcase. Good. Slight foxing to book and slipcase. 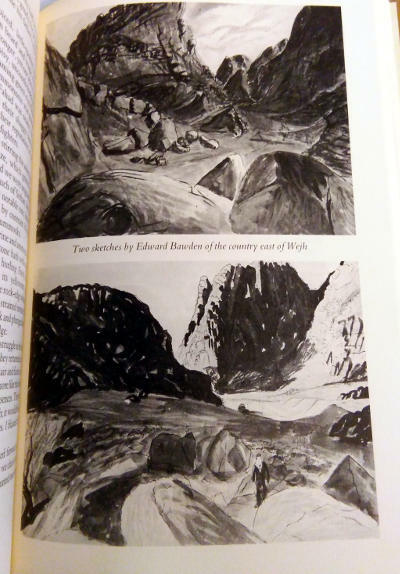 With black-and-white photographs and illustrations. 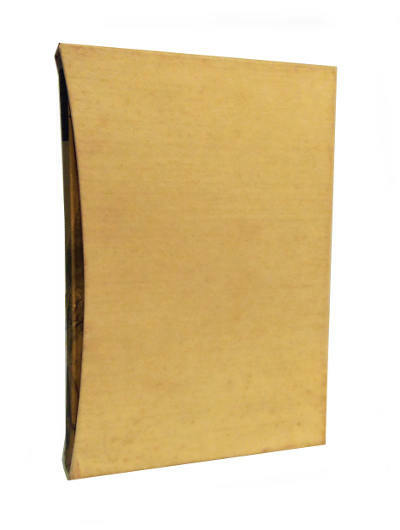 326pp., app 9.5″ by 6.5″. 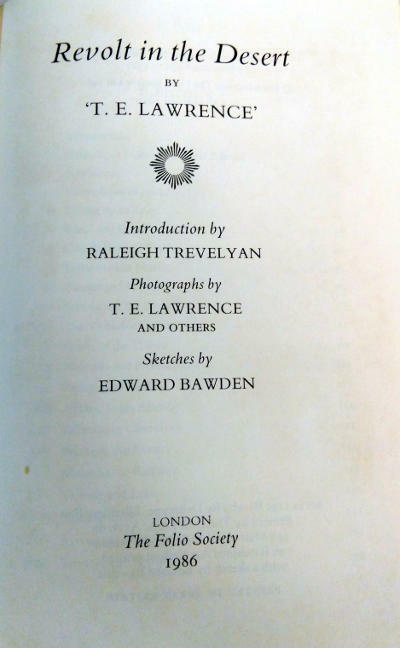 An abridged version of T. E. Lawrence’s Seven Pillars of Wisdom, which is an account of Lawrence’s experiences during the Arab Revolt. 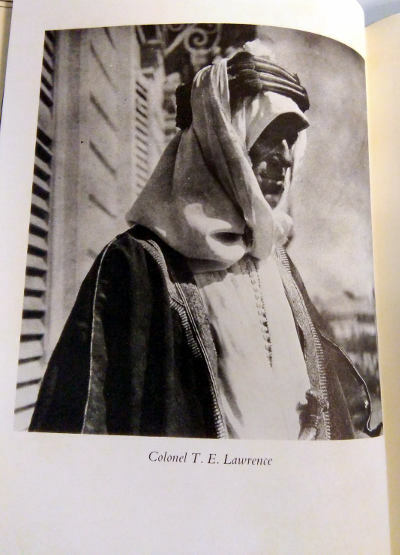 Seven Pillars of Wisdom is a biographical account of his experiences during the Arab Revolt of 1916–18, when Lawrence was based in Wadi Rum (now a part of Jordan) as a member of the British Forces of North Africa. With the support of Emir Faisal and his tribesmen, he helped organize and carry out attacks on the Ottoman forces from Aqaba in the south to Damascus in the north. Many sites inside the Wadi Rum area have been named after Lawrence to attract tourists, although there is little or no evidence connecting him to any of these places, including the famous rock formations near the entrance now known as “The Seven Pillars”.